This is a Classic Kids Room. Check out the models of the classic Kids Room suitable for children with furniture made by the Italian Arcadia. 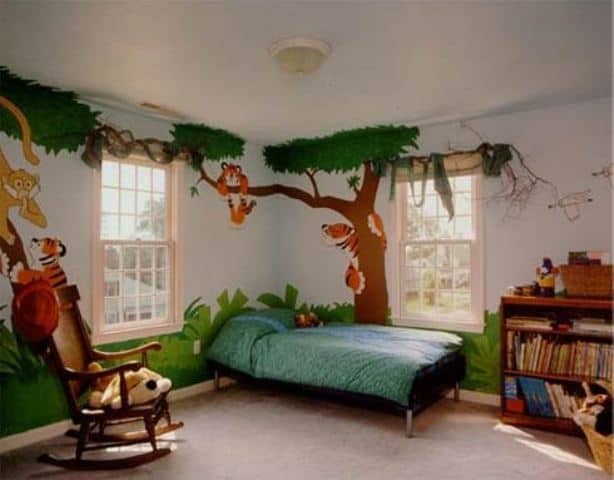 The Kids Rooms look spacious, the furniture due to the light. 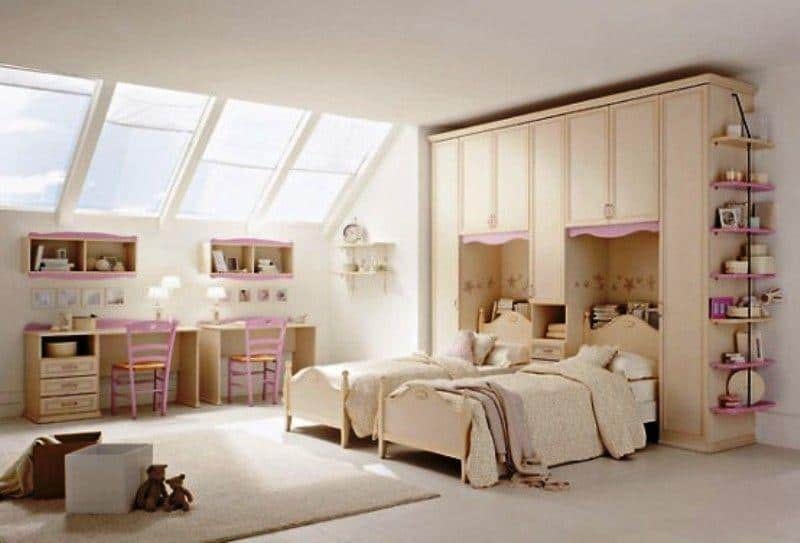 All the cabinets and closets are so important in Kids Rooms. There is great hope that will help our children stay relatively clean messy room. Be inspired by the classic furniture that makes even the environment of children look sophisticated and stylish.